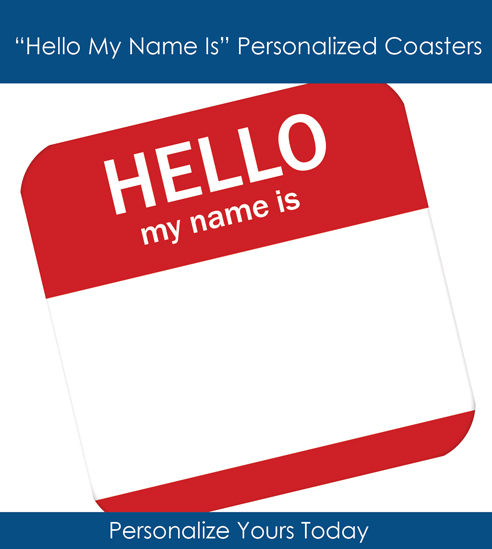 Add a little more to your event with these personalized drink coasters. 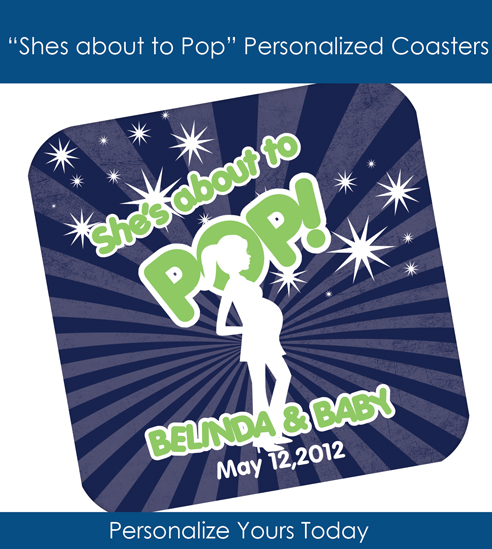 Match it to your baby shower invitation, or party colors, or just your favorite saying, there coaster will be a hit at your party. 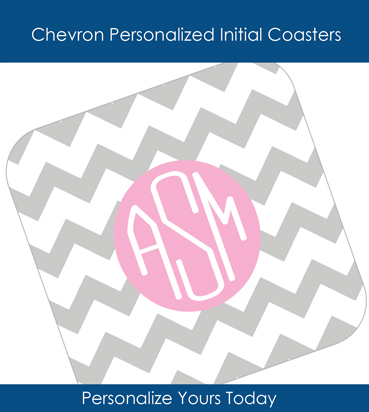 These coasters are pretty, usable and save your furniture from the future cup rings.